Last Tuesday, HBO announced that they had signed for Daily Show host Jon Stewart to a four-year contract. Instead of hosting a full-length television program, Stewart will be producing digital shorts between two and five minutes long with the opportunity to create film and television projects in the future. The digital shorts are expected to be similar to his work on The Daily Show, with Stewart providing a humorous take on current events. The contract represents a supply shift created to meet key demographic demands. Stewart’s deal is part of a shifting media landscape designed to cater to Millennials more likely to interact with the Internet than television. This arrangement can prove to be favorable to both the creator and the consumer. The advantages of the digital short format are in its relative convenience. Personally, I have never watched a full episode of Jimmy Fallon, Conan O’ Brien or Stephen Colbert’s talk shows, nor have I ever watched their shows on television. However, I consider myself a fan of all three hosts. I usually watch segments of their shows on YouTube days or weeks after they aired live. I honestly don’t think I would be able to sit through an hour-long talk show which often include guests I have no interest in and far longer commercial breaks than any Internet platform. Instead of watching the entire show, I can pick and choose which sections of the show to watch, so I can see the guests I want to see without having to unwillingly trudge through tedious segments I don’t care about. I’m not the only young person who feels this way. According to the Digital Democracy Survey, Millennials consume 56 percent of film and television content through online devices and when they do watch television, they find it difficult to maintain attention. A majority of Millennials browse online while they watch TV. They do not consume television in the traditional fashion, having grown up with instant entertainment constantly available. When they do, traditional content typically can’t hold their attention. Cable companies might find that the best way to draw Millennials is through nontraditional programming. 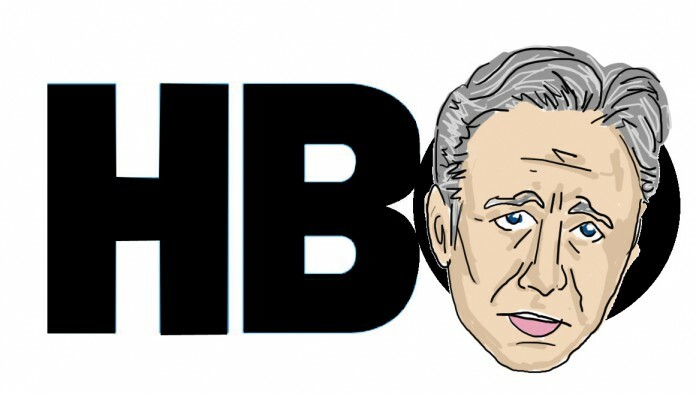 With Stewart’s contract, HBO is playing right into Millennial consumption habits. Creating digital shorts instead of full-length programs can also be less taxing on the creator. Stewart himself said in a statement “Appearing on television 22 minutes a night clearly broke me. I’m pretty sure I can produce a few minutes of content every now and again.” With his new format, Stewart is freed from the stress of having to host a half-hour show every night and can spend more time on the content he does produce. Though plenty of people still enjoy watching talk shows on television, the format was created at a different time for a different generation. The rise of the Internet has changed the face of entertainment and companies are starting to adapt to a new environment. To many, the traditional format seems anachronistic. Stewart’s contract is a harbinger for things to come: entertainment companies attempting to capture the attention of a younger market through innovative practices.